The encounter took place around 11 am in a forest in Bhairamgarh police station area. 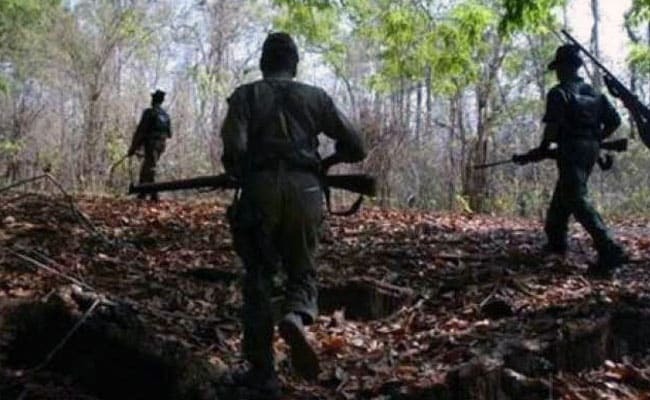 At least 10 Maoists were killed in an encounter with security forces in Chhattisgarh's Bijapur district today, police said. The encounter took place around 11 am in a forest in Bhairamgarh police station area when a joint team of the Special Task Force (STF) and the District Reserve Guard (DRG) was out on an anti-Maoist operation, Bijapur Superintendent of Police Mohit Garg told news agency Press Trust of India. Search operations were still underway in the area, he added.